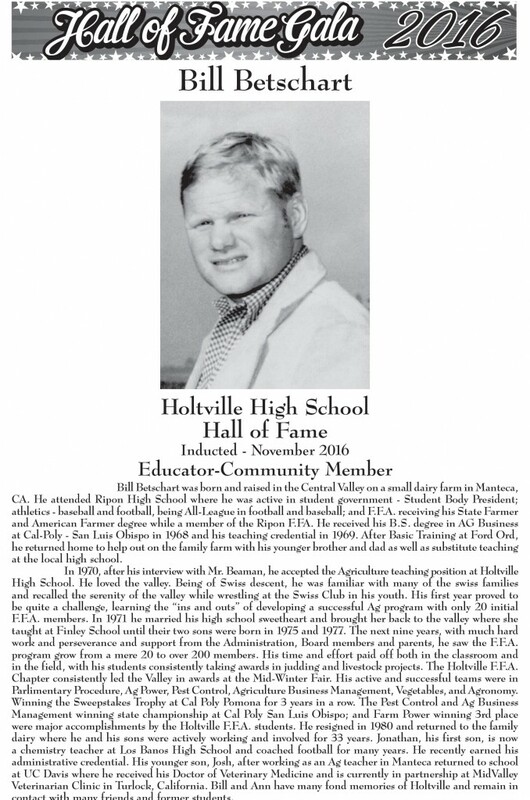 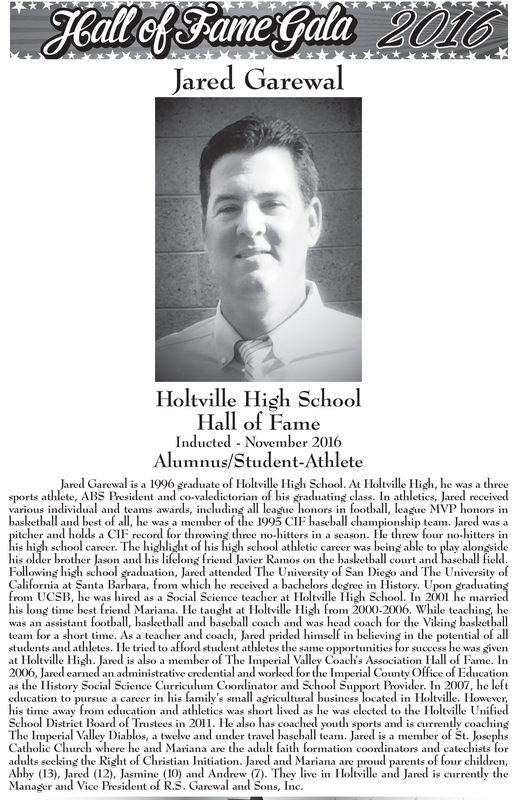 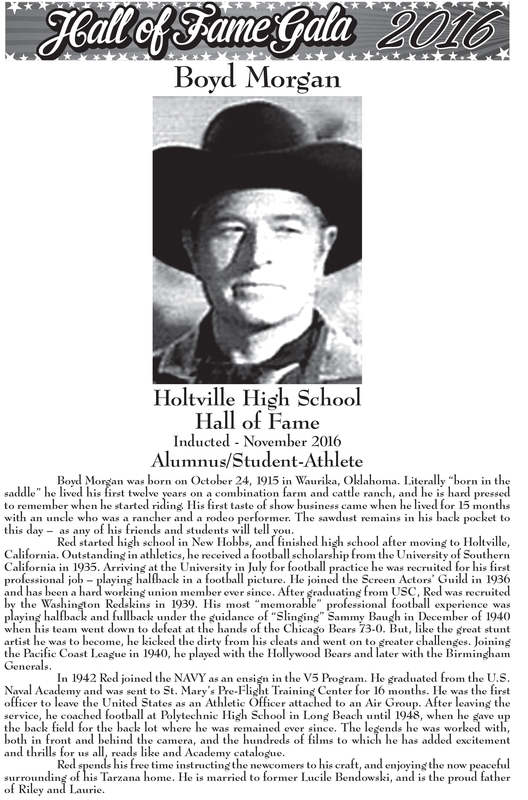 The Green and Gold Hall of Fame is a standing committee of the Holtville Education Foundation, Inc. 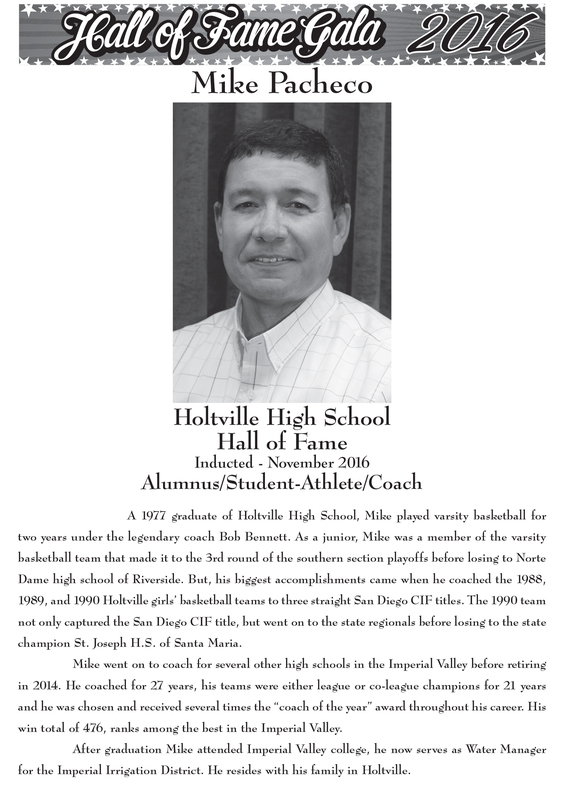 Nominations for the Holtville Green & Gold Hall of Fame are now being accepted. 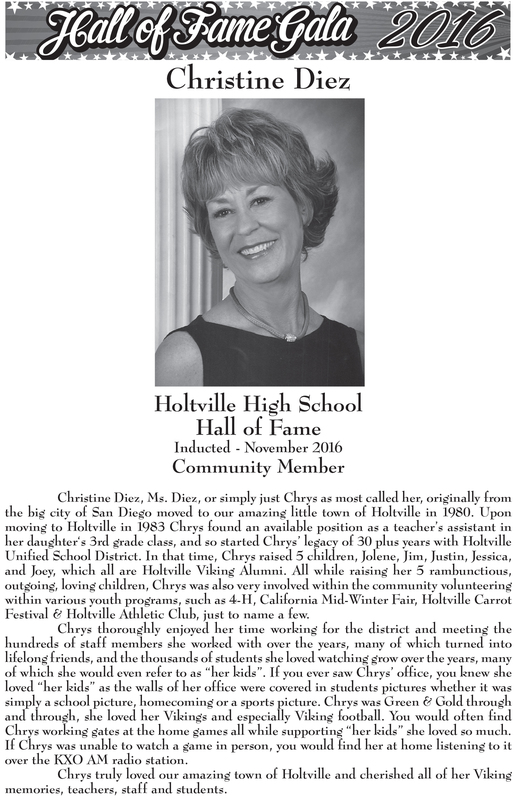 Bill Betschart, Christine Diez, Jared Garewal, Laura Goodsell, Jeff Magin, Boyd Morgan, Mike Pacheco, Betty Predmore, Betty Rodahl. 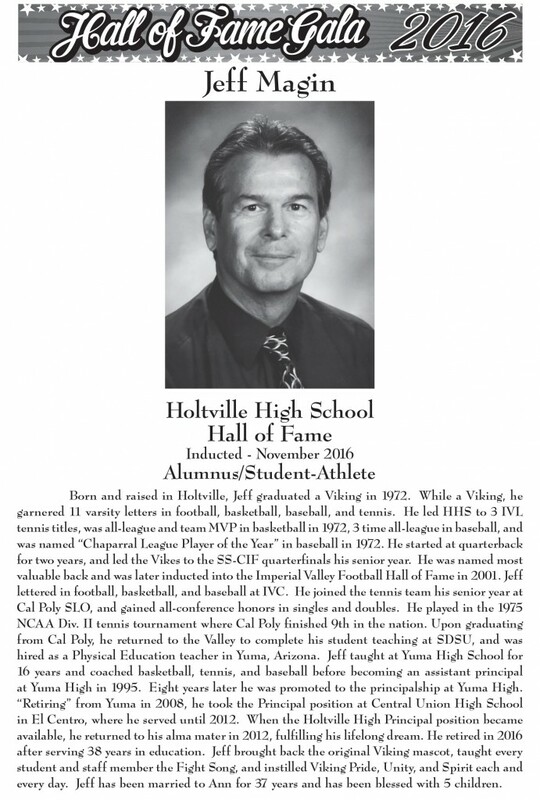 © 2010 Green & Gold Hall of Fame This blog is proudly powered by WordPress.